GARDAÍ are planning major searches of forestry and moorland in Cork for missing woman Tina Satchwell in advance of the first anniversary of her disappearance. The searches represent the first major operation undertaken outside the greater Youghal area where Tina was last seen on March 20 2017. A property was searched by Gardaí in the east Cork seaside town last year - and underwater searches were also conducted by divers in Youghal Bay. However, no trace of Tina was ever found. Garda sources indicated the searches will be focused on sprawling woodland in east Cork between Castlemartyr and Killeagh. It is unclear if the searches are being conducted on foot of new information. Officers also hit out at hurtful rumours which circulated over recent days in connection with the case as both "unhelpful and potentially very upsetting." Gardaí received numerous phone calls on the basis of the rumours and social media speculation. The calls came at the height of the Garda response to Storm Emma where dozens of east Cork communities were cut-off by snow and ice. "To say it was unhelpful is putting it very mildly," one senior garda said. The woodland searches are expected to take place over the next week once weather conditions ease and allow specialist teams to operate. It is understood the searches were planned for late February but had to be rescheduled because of the heavy snow falls from Storm Emma. Gardai plan to hold a briefing at 11am tomorrow morning at Middleton Gard Station. 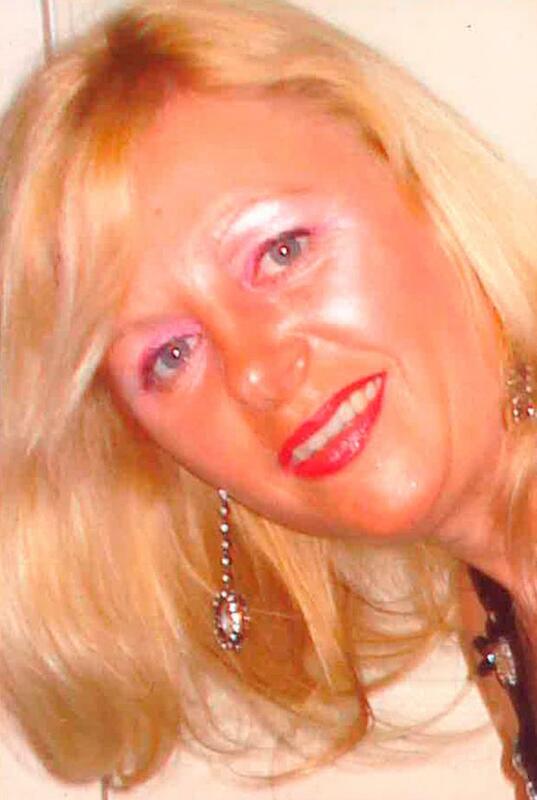 Tina Satchwell (45) vanished from her home in Youghal, Co Cork on March 20 last. Her husband, Richard, is adamant that she left home to deal with personal issues - and that she must have had assistance in her disappearance. Tina did not have a passport and a painstaking trawl of CCTV footage from both Irish and UK ports and airports has yielded no clue as to her whereabouts or movements. She was reported missing by her husband after he had initially suspected she had gone to stay with family members in the Fermoy area. Mr Satchwell also said he believes someone helped his wife with her disappearance - and claimed €26,000 is missing from the family home. However, he is adamant he does not believe his wife is dead. The couple were 26 years married last November. He has again appealed to her to return home - and insisted he will welcome her with "open arms." "She is my daylight - she has been my life since meeting her, even before I spoke to her." "To be honest with you, my life altered (since she vanished)." The couple got engaged two years after meeting and married in 1991 on Tina's 20th birthday. Mr Satchwell has insisted he had nothing to do with his wife's disappearance - and said he believes she left Youghal to deal with personal issues. "My wife is going to turn back up or she is going to get in touch with the Gardaí. One way or another this will all come out and, in time, it will (be shown) that I have done nothing." "I have been with my wife for 28 years - (I have tried to provide) a good quiet, loving marriage and nothing else." "I have never once in nearly 30 years of being together laid a finger on her - the most I have ever done to her is have a tight cuddle, loving the bones off her." Gardaí stressed that they are now "very concerned" for Tina after repeated appeals for information on her whereabouts over the previous 12 months yielded nothing. Tina was last seen at her Youghal home on March 20 and while two suitcases were missing from her home, travel documents and other financial material were still in the house. Tina's mobile phone has not been used. The couple have been together for 28 years and lived in Fermoy, Tina's hometown, for 18 years before they relocated to Youghal in May 2016. Tina was well-known for her love of fashion and glamorous clothing. "She loves posing. She loves her fashion. She loves going around second-hand shops looking for the one individual item so that nobody can go down to Penney’s or Dunnes and have the same thing." Gardaí have appealed for anyone who may have information on Tina to contact Midleton Garda Station on (021) 4621550 or the Garda confidential line (1800) 666111.